In this episode of The Remnant Forum, Michael Matt and Christopher Ferrara break out the Catholic microscope and take a careful look at the controversial few paragraphs and footnotes of the Pope’s apostolic exhortation, Amoris Laetitia. Is Cardinal Raymond Burke a troublemaker? Is Francis merely attempting to be pastoral? Merciful? At the heart of all of this are the words of Jesus Christ which forbid adultery WITH NO EXCEPTIONS. Trouble is, Francis wants exceptions. 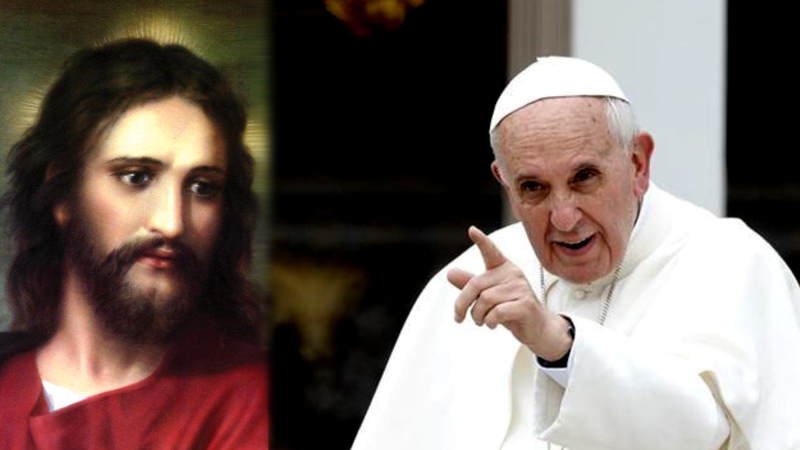 Does this mean that Christ the Judgmental must bow to Francis the Merciful? Is this the 21st century’s version of the Arian Crisis?